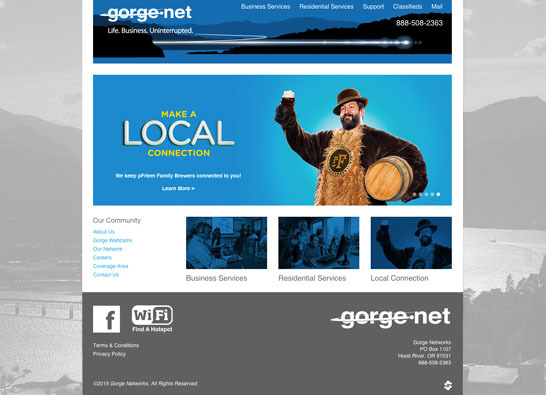 We just launched the new Gorge.net website. I was excited to get to do some illustration on this project. This piece was designed to capture the beauty and excitement of living in the gorge and to promote their community-centric brand. 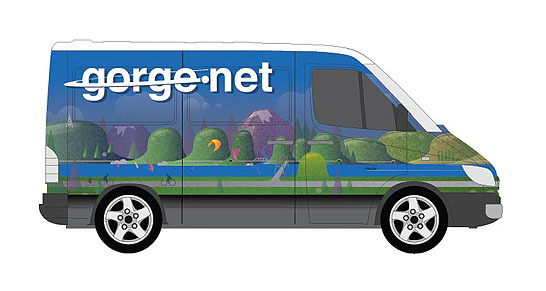 This artwork will also roll out on the fleet vehicles.